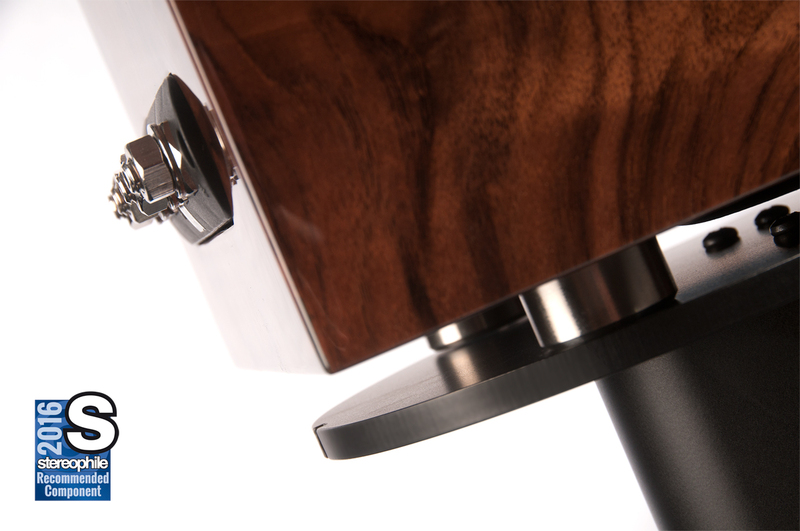 Hot off the press, we are delighted to report that our entry level bookshelf / standmounted loudspeaker, the Square One, has been featured in ‘Stereophile Magazine USA – Recommended Components List of 2016’. Third party endorsement such as this is always well received by all the team here at at the Wilson Benesch HQ. 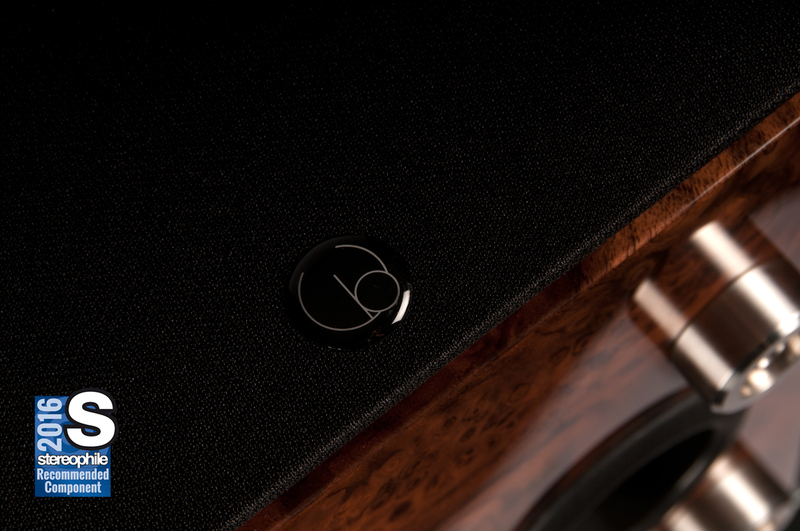 Each member of our team is an integral part of our success and every member works tirelessly to bring our owners and followers of the brand the finest, bespoke, hand built, British audio products. 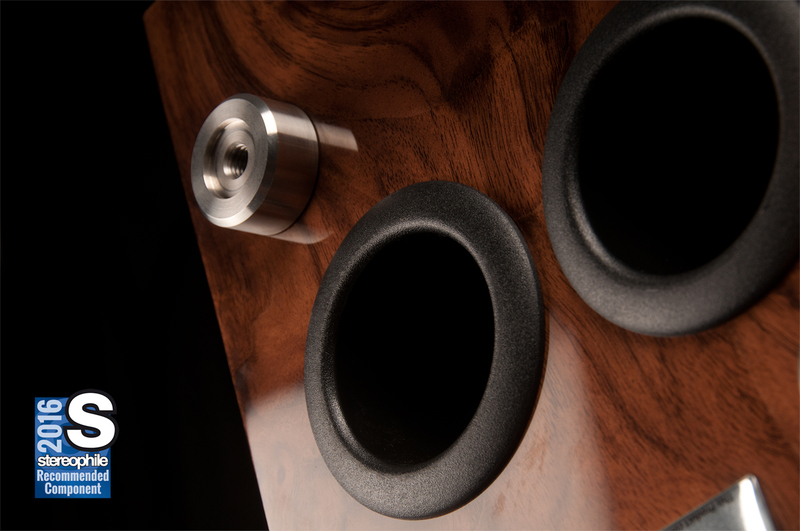 So we extend our thanks to Stereophile and also to each of you for supporting the brand. The Square One Stereophile Recommended Component Award 2016 has been granted on the back of one of John Marks last reviews for the US based magazine in 2015. A highly respected writer and figure within the HiFi industry, John’s ‘Fifth Element’ column ran in the publication for more than a decade and included serveral Wilson Benesch reviews, including perhaps his most notable review of Wilson Benesch product in the form of the A.C.T. Loudspeaker in 2004. 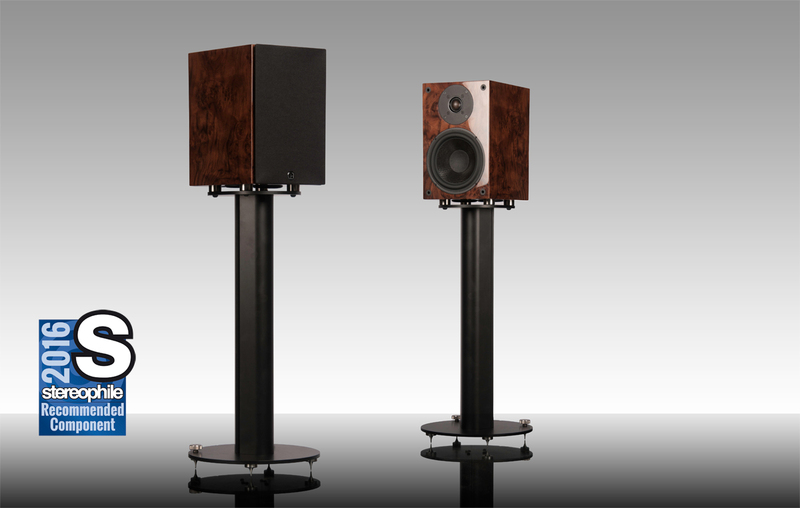 A privilege indeed then, that the final review in John’s ‘Fifth Element’ column was to be the Square One, a speaker that John clearly enjoyed reviewing and one he found to share traits common to the A.C.T. that he had reviewed previously. The Square Ones are a premium-priced product, to be sure. 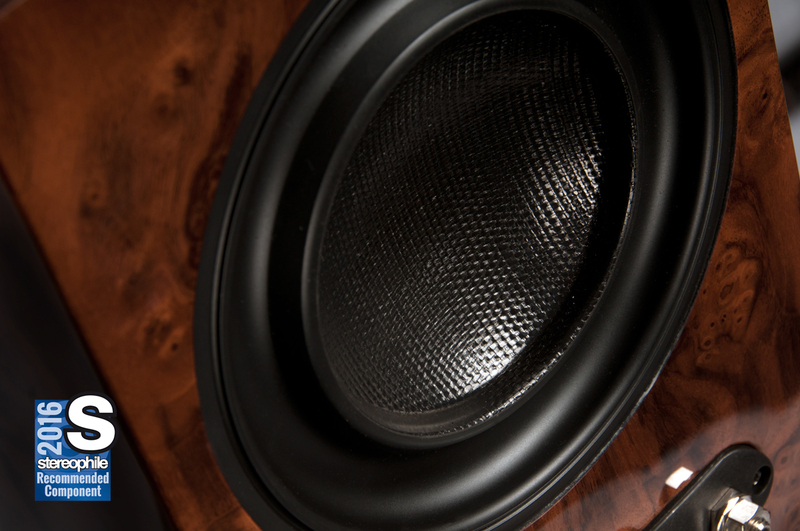 However, they have much of the same technology and the same build quality as Wilson Benesch’s more expensive models, and provide a smaller-scaled version of WB’s house sound: “extremely low distortion, seamless coherence, unfussy easefulness, rounded liquidity of tone, articulate dynamics, and seductively natural imaging and soundstaging.” The price tier of ca $5000/pair (including stands) is crowded and competitive, but the Square One is a standout performer that I think absolutely deserves a very high Class B (Restricted LF) rating in our “Recommended Components.” It very well may be over the line into Class A (Restricted Extreme LF) . . .
We would like to personally thank John for his hard work and commitment. A true great of the industry and a good friend. We hope you enjoy the review. Full unedited ‘Square One Review, John Marks, Fifth Element 92, 2015’. For all our reviews please see our reviews page.